Cobran Station at Hay has been listed for sale by expressions of interest through CBRE. TWO SOUTHERN New South Wales’ cotton-growing properties, Cobran Station and Tindale, have been listed for sale in the Hay district by separate vendors. 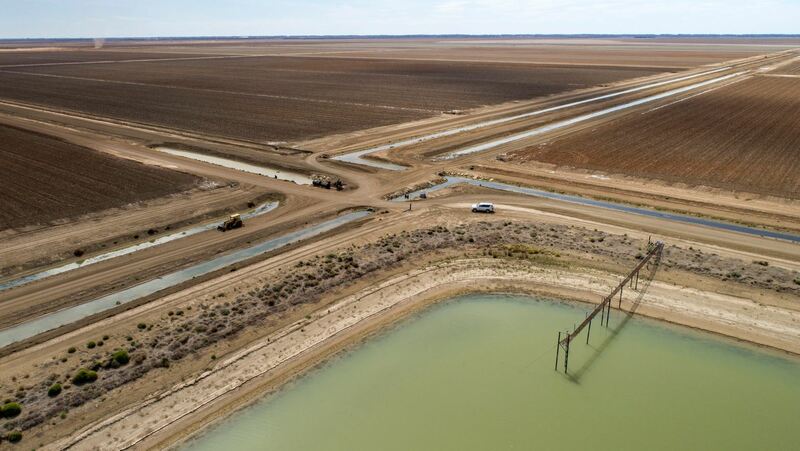 Cobran is believed to be the largest irrigation property in the region to hit the market since Gundaline, and covers 14,150 hectares on the banks of the Murrumbidgee River. Cobran is located between Hay and Carrathool, and is currently managed by TIAA’s global asset-management platform, Westchester, on behalf of a number of pension funds. More than 5500ha of Cobran has been developed for flood irrigation, and a further 2000ha has potential for irrigation development. Agents CBRE said the property had a strong production history, and has produced an annual average of 30,000 bales of cotton over the past four years. Cobran includes more than 18,000 megalitres of surface water and groundwater entitlements, substantial pumping infrastructure, and storage for more than 10,500ML. Its structural improvements include sheds, workshops, housing, grain storage and a homestead near the river. Cobran is being leased by large-scale cotton-grower and ginner, Auscott, under an arrangement set to continue into 2021. Westchester’s other key holding in Riverina irrigation is the Darlington Point aggregation comprising Tubbo and Huddersfield. At 2,244ha, Tindale is a smaller holding, and is being offered by sale by tender by a family farming operation through Ray White Rural Wagga Wagga. Tindale is located 20 kilometres south east of Hay, and 11km from both Auscott’s Hay gin and a rice-receival shed. The property has been significantly redeveloped for irrigation, cropping and livestock production. Tindale at Hay is offered for sale by tender through Ray White Wagga Wagga. Tindale includes 1050ha of irrigation country, and a 1400ML water storage equipped with lift pump with access to Murrumbidgee water via the Eli Elwah scheme, as well as 1194ha of grazing and irrigation support land. Around three-quarters of Tindale features fertile heavy grey soils, with the balance being red soils. Tindale’s improvements include a cottage, office and workshop, and the property has scope for further irrigation development. Ray White Rural Wagga Wagga agent, Geoff Palmer, said Tindale’s proximity to the Auscott gin underpinned the current program in place on the farm. 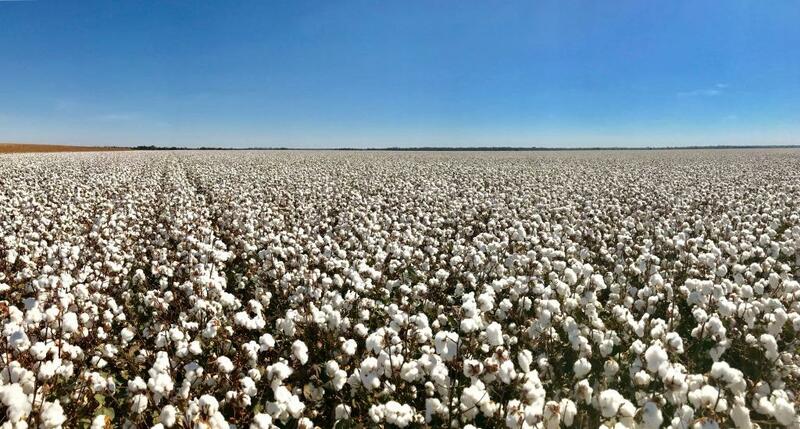 “The 2019 cotton crop is optional for the buyer, and water is available to finish the growing season,” Mr Palmer said, adding that Tindale was likely to fetch at least $4.8 million. Recent district sales have indicated fully developed irrigation country on both properties as being likely to fetch at least $5000/ha.